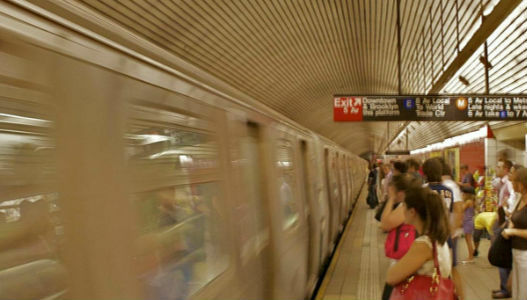 With the diversity of tools and equipment at it's disposal, Soundz can deliver on every aspect of your audio requirement. 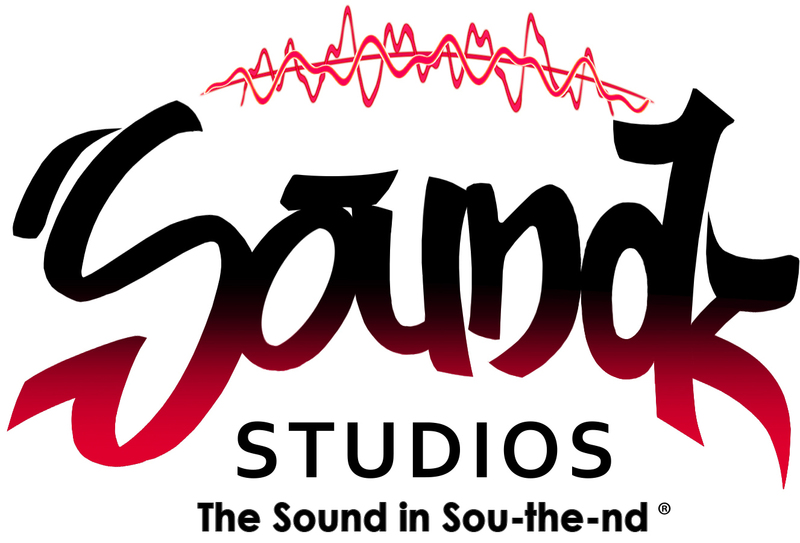 Pretty much everything is covered - Soundz Studio 'the SOUND in SOU-the-ND ®'. fully equipped, state of the art & retro! 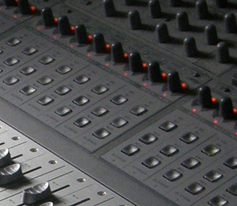 Soundz Studios Southend aims to be the most current and up to date sound recording studio in Southend. Using Soundz Studio in Southend you will have access to tools and kit such as Pro Tools 12, Cubase 8, Logic X, Sibelius 8, RX5 Advanced & WaveLab 8 to capture your work and deliver a recording; plus a significant library of samples from all eras and styles. Whether your work be a debut or next album, solo track or EP, Soundz can deliver - Soundz Studios Southend, probably the best non-London based studio in Essex. 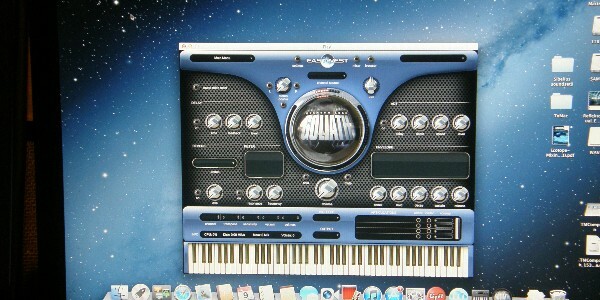 Soundz always strives for the best and then some. Using the diversity of Soundz Studios' equipment any recording artist can be sure of a quality product that does justice to the quality of their talent.